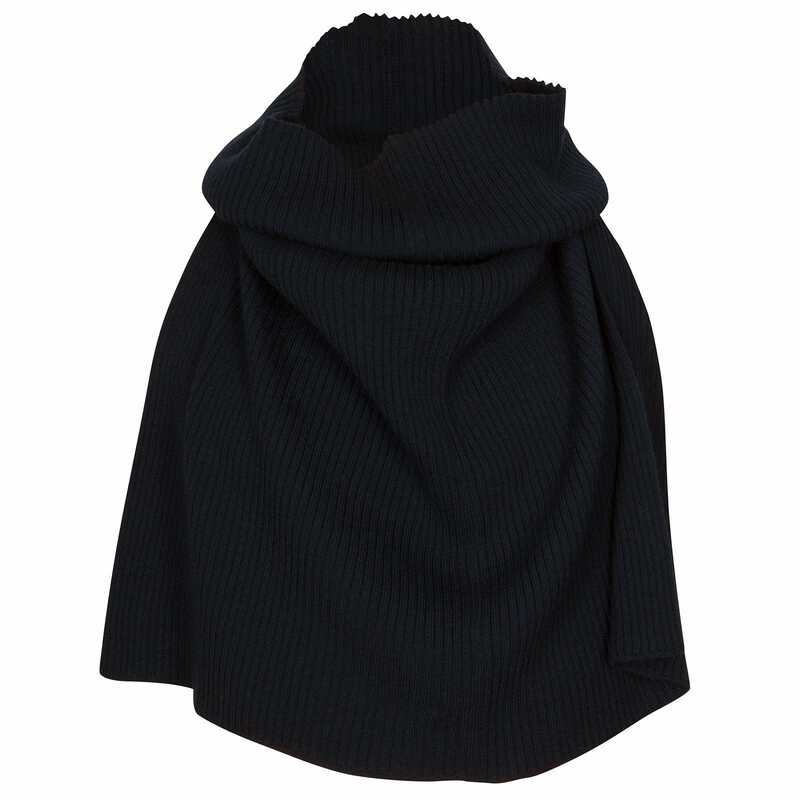 We have found the following products matching your search for John Smedley Mitzi Merino Wool Sweater in Midnight S.
Regular fit, crew neck jumper from John Smedley with a soft, lightweight construction. Crafted from 30 gauge, extra-fine merino wool that delivers moisture-wicking properties and regulates body temperature for comfortable wear, the 'Lundy' sweater comprises a round neckline, long sleeves and ribbed trims. Tonal stitching and shoulder seam detailing complete the design. 100% Merino Wool Made in England Model is 185cm/6'1 and wears a size M.